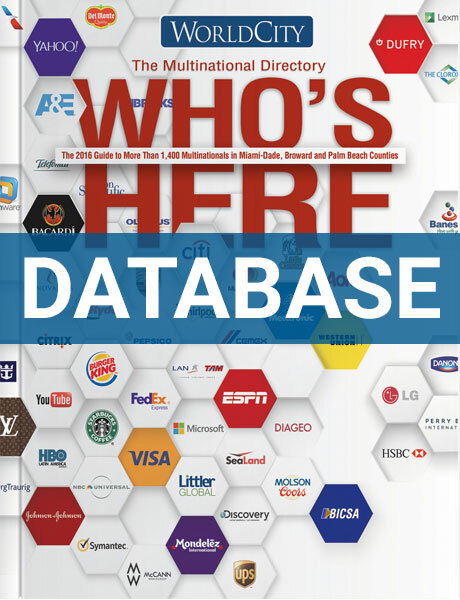 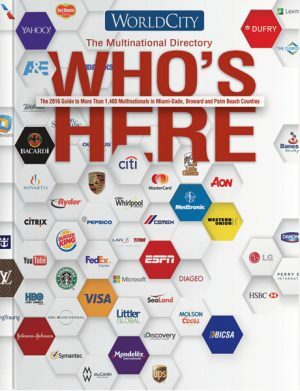 Who's Here Complete Database - WorldCity, Inc.
Once you purchase the Who’s Here complete datasbase you will receive an email from WorldCity with the spreadsheet file. 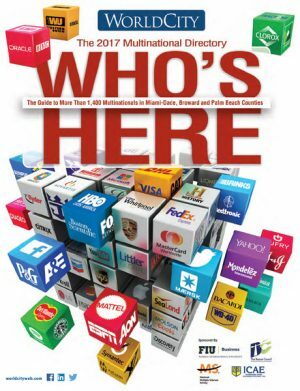 Who’s Here complete datasbase in Microsoft Excel spreadsheet format. 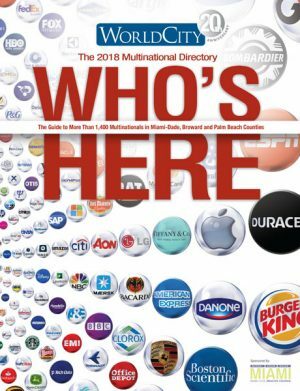 In addition to the information in the publication and PDF versions, you will get the phone number and complete mailing address of each company.